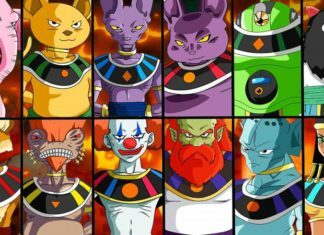 Dragon Ball Super is fifth greatest Akira Toriyama’s franchise series where stories expand beyond the universe. 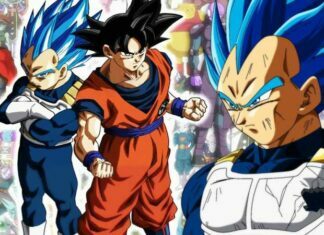 Series protagonist Son Goku finally mastered Godly ability, Ultra Instinct which is the stronger Saiyan form even. 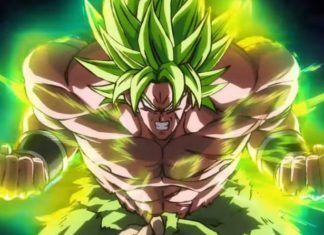 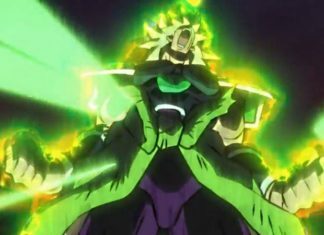 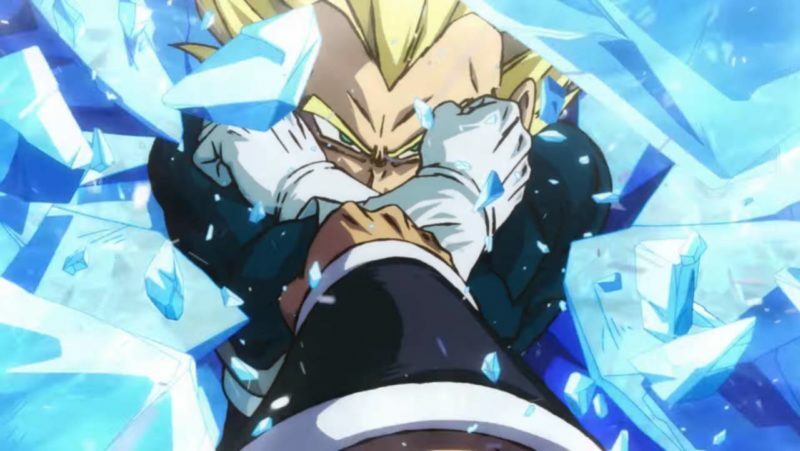 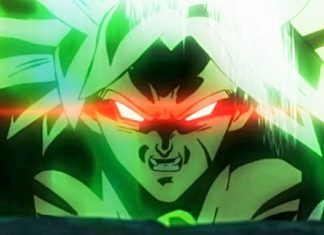 To increase its hype, even more, upcoming Dragon Ball Super: Broly anime movie will introduce Goku’s infamous arch-enemy Broly. 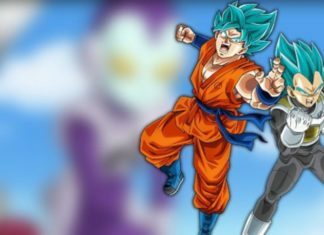 Find out more information and news about DBS here. 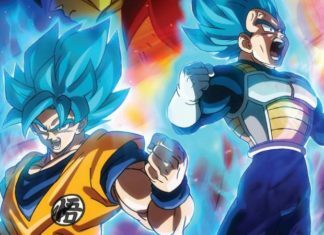 Funimation announced the voice actors for Dragon Ball Super: Broly English Dub. 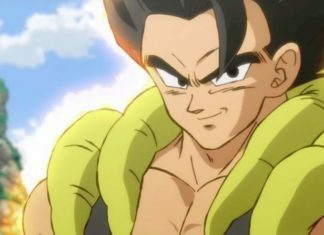 There are few newcomers as well for debuting new anime characters like Gine.